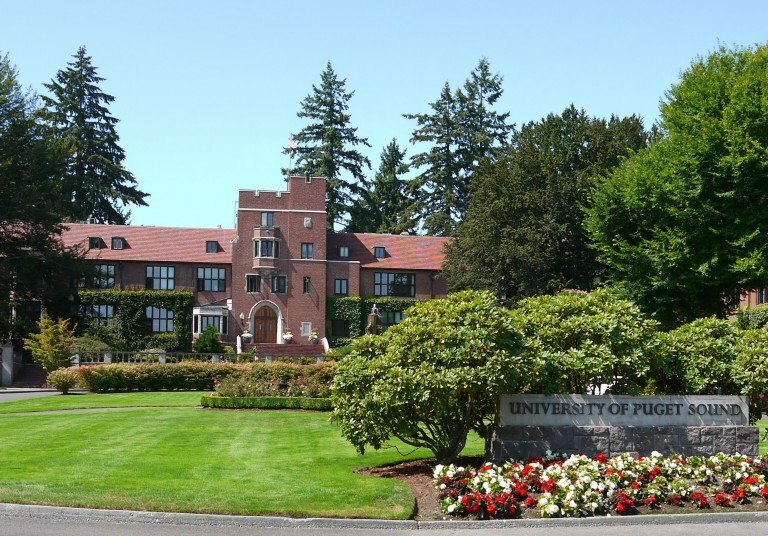 WA Patriot has wrapped up several historical renovation projects at the University of Puget Sound. This series of projects posed a number of interesting challenges, such as 24/7 work shifts, sawcutting 20 foot concrete arches, and working in occupied executive suites – all under a short eleven-week construction schedule. The WA Patriot team was able to overcome these challenges with its usual passion and commitment. The success of this project can be directly attributed to the careful planning by the management team, the tireless efforts of the construction team, and the collective synergy of the entire WA Patriot and Puget Sound team to make it happen.